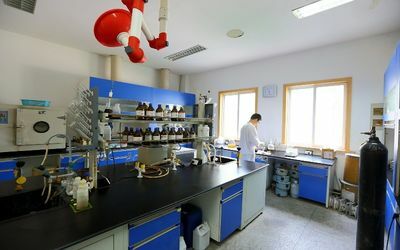 In 1996, Mr. XU, Gen-Cai founded BeiLi Chemical Reagent Co. Ltd. in Suzhou Industrial Park (SIP), selling organic reagents. 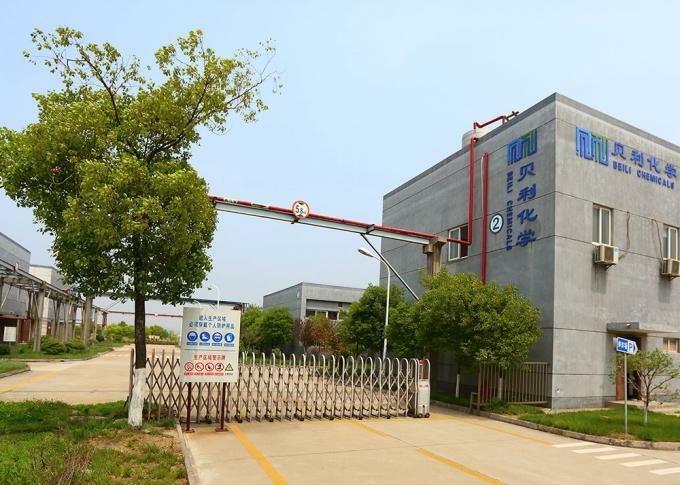 Which later transformed into a manufacturing company -- SIP BeiLi Pharm Raw Material Co., Ltd. 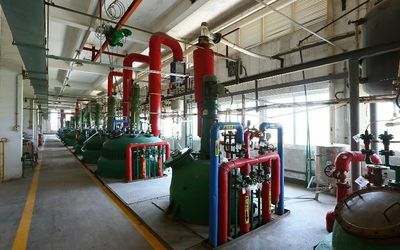 In 2002, the workshops under the SIP BeiLi Pharm Raw Material Co., Ltd. was relocated to Taiping town, Xiangcheng district, with the name of Xiangcheng District BeiLi Pharm Raw Material Factory. 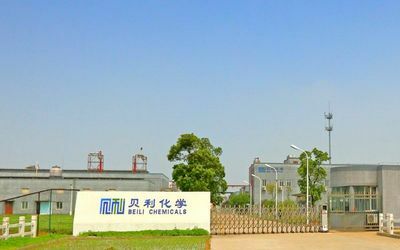 In 2004, the factory was converted into the BeiLi Pharm Raw Material (Suzhou) Co., Ltd. At the same year, Zhangjiagang BeiLi Chemicals Co., Ltd. was created. As our future manufacturing site after year 2008, the preparation to construct was then started. 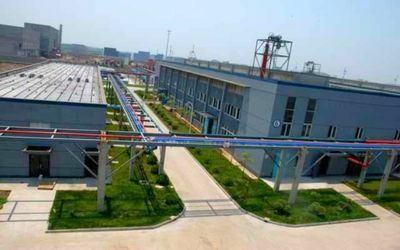 In 2007, Suzhou BeiLi Fluorine Plastics Co., Ltd. was created, mainly produce anticorrosion valves and pipes etc. with PTFE lining. Since the company is no longer limit itself in the chemical manufacturing, a new company logo was thus designed and used. 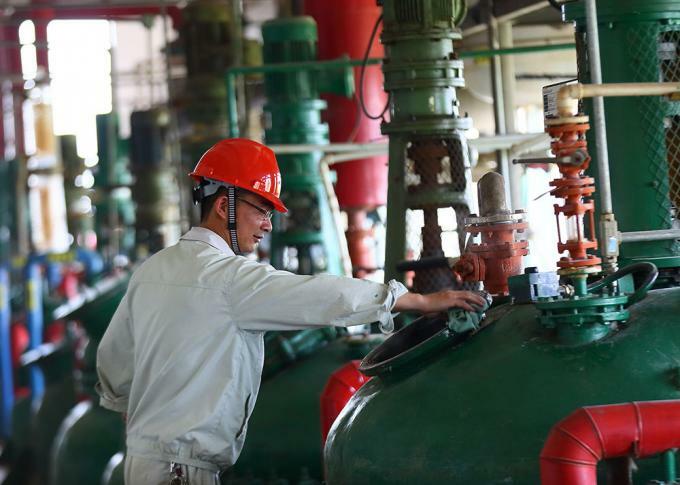 June 28, 2007, it was Zhangjiagang BeiLi Chemicals Co., Ltd.'s Groundbreaking Day. Since then,the construction of BeiLi’s new manufacturing site was officially started. 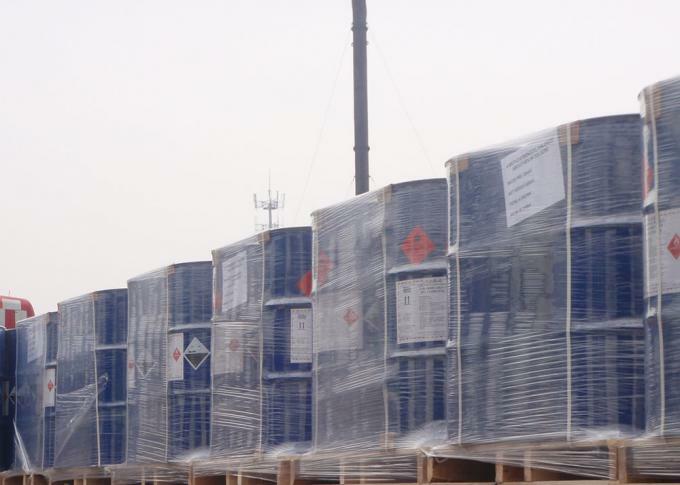 This new site is located at the Leyu Dongsha Chemical Zone, Zhangjiagang City, near by the Yangtze River, and it is planed that the 1st phase will be completed by the end of December, 2008. 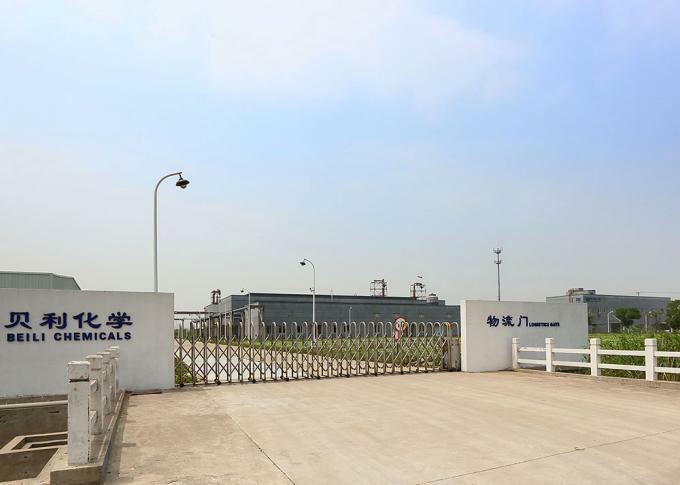 October 2009, Zhangjiagang BeiLi Chemicals Co., Ltd. was officially put into operation. Sincerely welcome all of your esteemed customers to visit and supervise us! 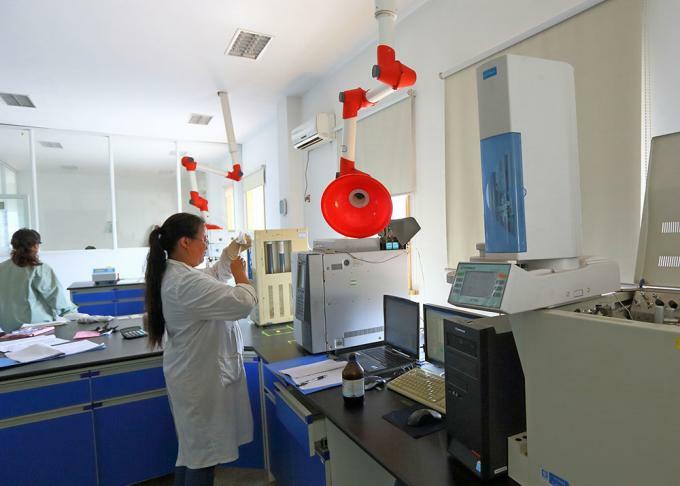 March 2013, adjustment of administrative division, Dongsha Chemical Zone is now administrated by Nanfeng Town. Thus our company address has changed also. June 2013, we revised our company name to BeiLi Chemicals (Zhangjiagang) Co., Ltd. for better branding. 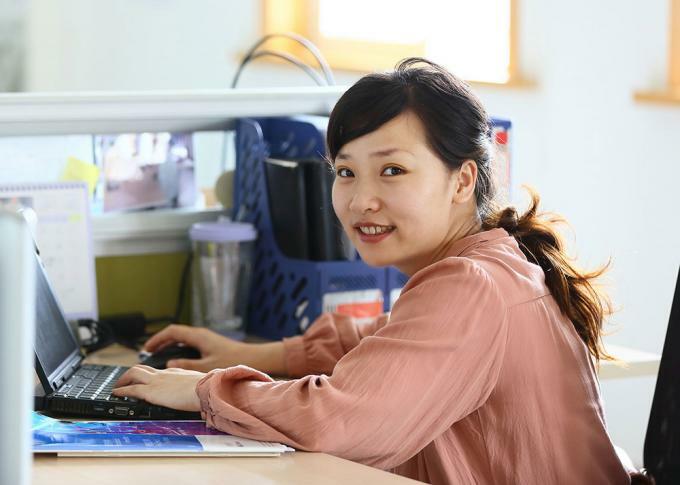 BeiLi has always been committed to offer products, services that are high quality, low cost, and deliver the best customer experience with a high professional team. We trust in reciprocity and wish to work with anybody who also trust in this to contribute into the development of chemical industry. 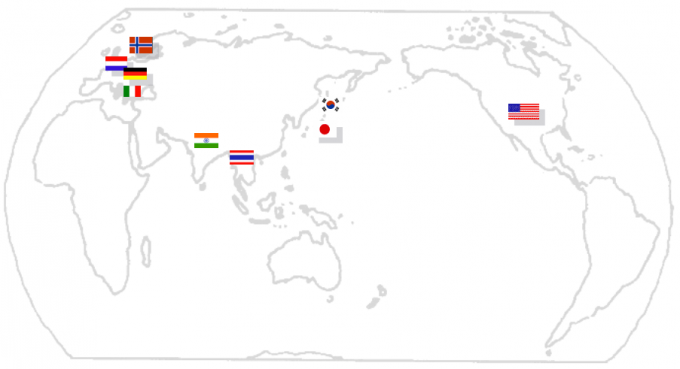 So if have any question, just contact us any time at your convenience.
. worked as senior consultant / chief solution architect in various projects in Japan, Korea, US, China etc.